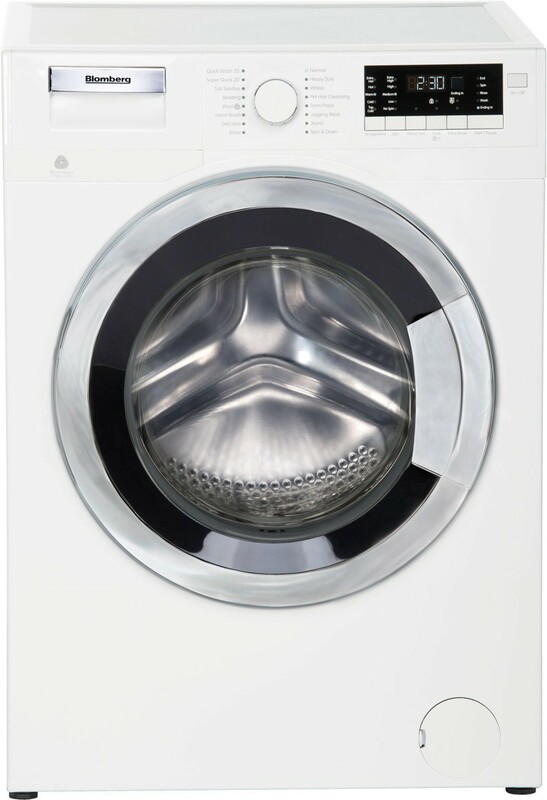 24" Compact Washer, Front Load, 2.5 cu-ft, 1,400rpm, Chrome Door Ring, White, Meets Consortium for Energy Efficiency (CEE) Standards. Pairs with the DHP24412W and DHP24400W ventless heat pump dryers. 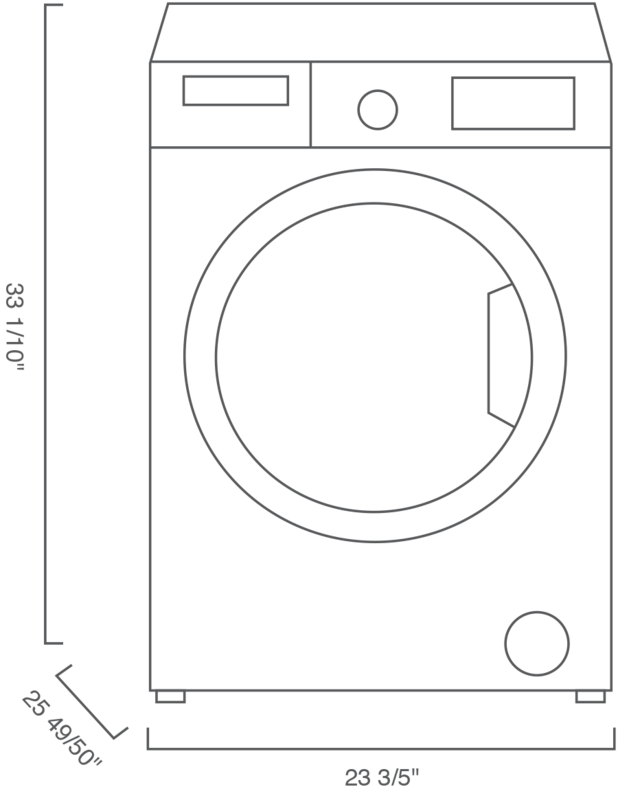 Product Dimensions (HxWxD) in 33 1/10" x 23 3/5" x 25 49/50"
24" Front Load Washer is rated 4.0 out of 5 by 1. Rated 4 out of 5 by Anigirl from Perfect under counter size! I purchased the washer/dryer package a couple of months ago. I needed and wanted smaller sized appliances and trusted the German/European track record for smaller energy efficient ones.